Welcome to Loyola of Los Angeles International and Comparative Law Review’s Inter-American Court of Human Rights Project database and journal. 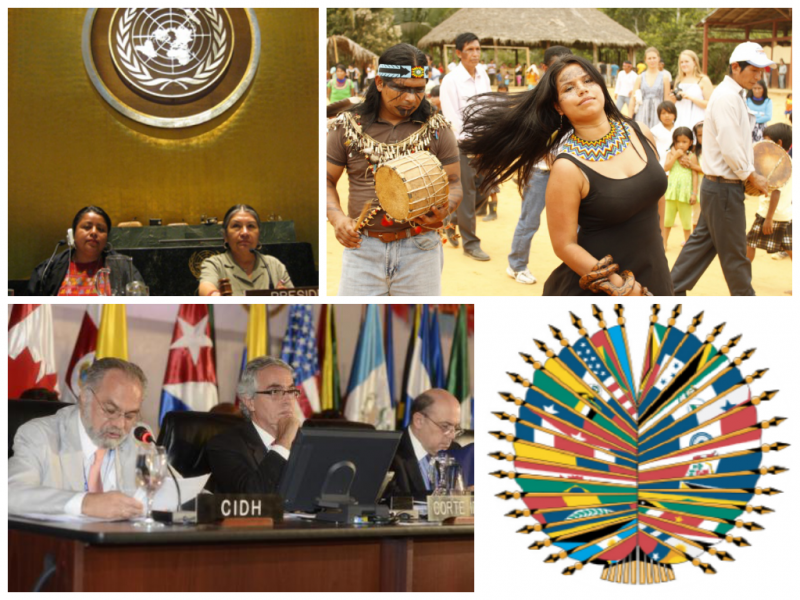 The Inter-American Court of Human Rights Project ("IACHR Project") is a student-run organization that seeks to increase access to decisions rendered by the Inter-American Court of Human Rights ("Inter-American Court") in order to assist students, practitioners, and scholars in strengthening human rights law in the Americas. To this end, the IACHR Project produces and publishes detailed summaries of cases rendered by the Inter-American Court. Summaries include descriptions of cases’ facts, procedural history, merits, and states’ compliance with the Inter-American Court’s judgment. Summaries are accessible via our journal or through our database. 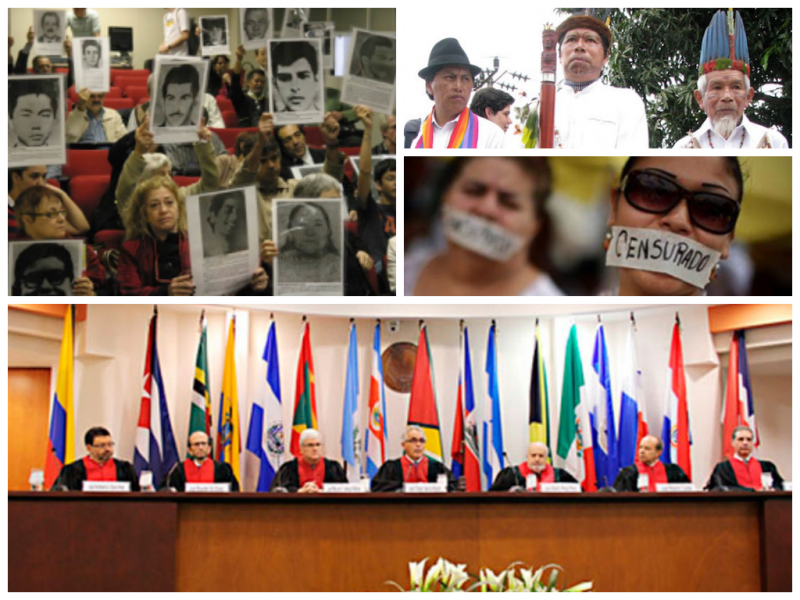 The IACHR Project also compiles data for each case decided by the Inter-American Court. Our basic and advanced search options allow users to search all of the Inter-American Court's decisions by case name, date of judgment, country, Judge, and Separate Opinion, as well as specific violations of the American Convention on Human Rights, Inter-American Convention on Forced Disappearance of Persons, Inter-American Convention to Prevent and Punish Torture, and the Inter-American Convention on the Prevention, Punishment, and Eradication of Violence Against Women. Search results for each case include a brief description of the case; information on judges, violations found by the Inter-American Court; and, if a summary is available, a link to a case summary. As of October 17, 2017, this site includes one hundred and eighty-four summaries of cases rendered by the Inter-American Court and a searchable database of all decisions rendered by the Inter-American Court.